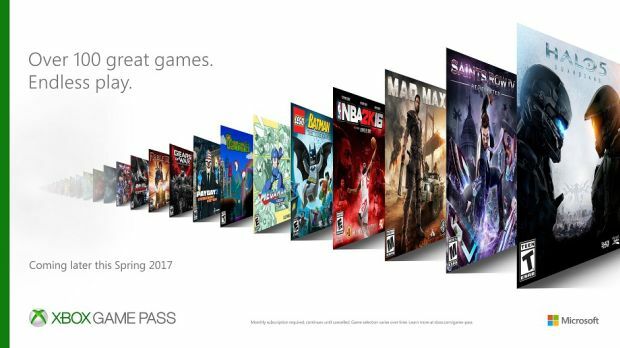 Microsoft modestly promises that the Xbox Game Pass offers a catalog of over 100 games ready to play- but, it seems like they might be underselling their own service here. ResetEra poster pswii60 has pointed out that the total number of active titles in the Game Pass catalog is now over 180- 182 to be specific (once Vermintide 2 launches on the service tomorrow, with Rocket League having been added to the service recently). The list spans a range of indie games, AAA games, third party games, first party games, Xbox and Xbox 360 games, Xbox One games, western games, and Japanese games- there’s actually a lot on it now, and honestly, the prospect of a Game Pass subscription could actually push a lot of people to pick up an Xbox One S on the cheap later in the year, if nothing else. You can see the full list of Game Pass games for yourself below. As the Reddit thread points out, the strength of the library should only continue to grow as more and more first party games are released by Microsoft- and, presumably, as more and more third parties jump on board.